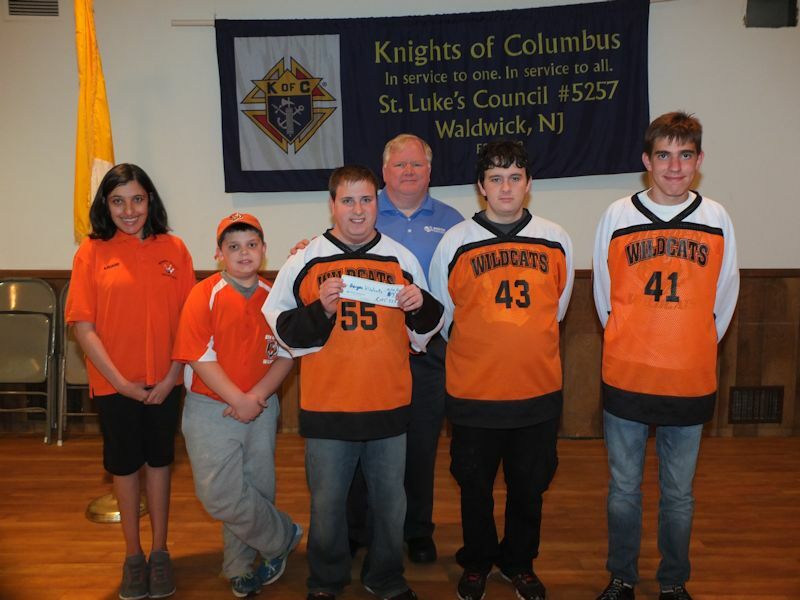 On an almost weekly basis between October and May, Bergen Wildcats bowlers invade the Holiday Bowl in Oakland, NJ for a bit of friendly rivalry on the lanes and a delicious snack. 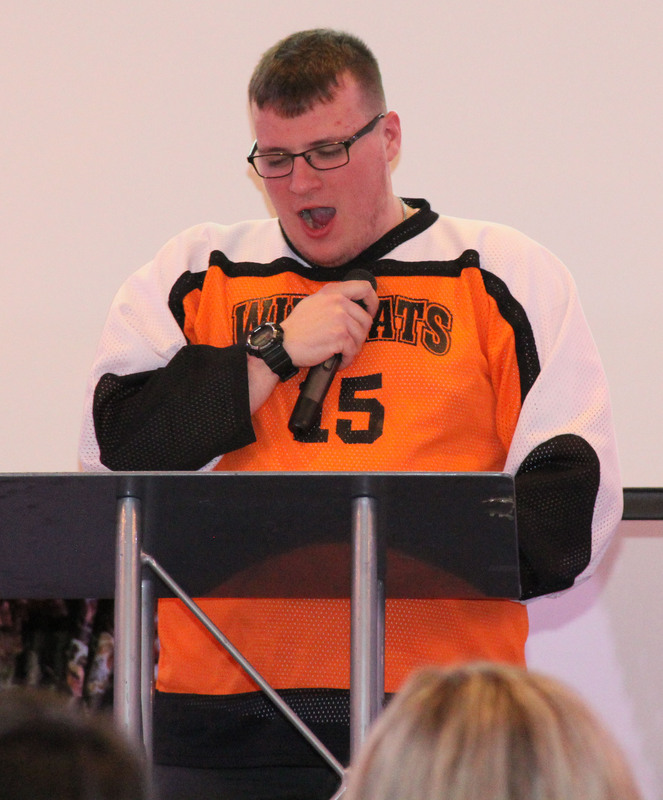 The athletic and social atmosphere are more laid back than in the other sports. Bowlers are invited to compete at the Bergen County competition each January. 1st and 2nd place finishers qualify for the sectional tournament and then the New Jersey state tournament. 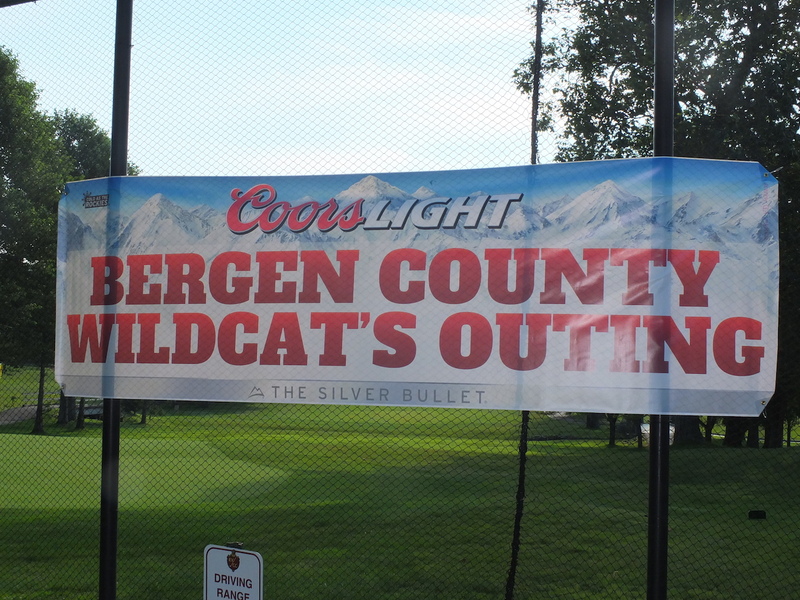 Thanks to supporters of the 21st annual Amster’s Tavern Golf Outing to benefit the Bergen County Wildcats Program. The July 10th event was held at River Vale Country Club followed by a wonderful beefsteak dinner at Brownstone in Paterson, NJ at 6 PM. Look for your registration form for the 22nd annual golf outing fundraiser coming up July 9, 2018. 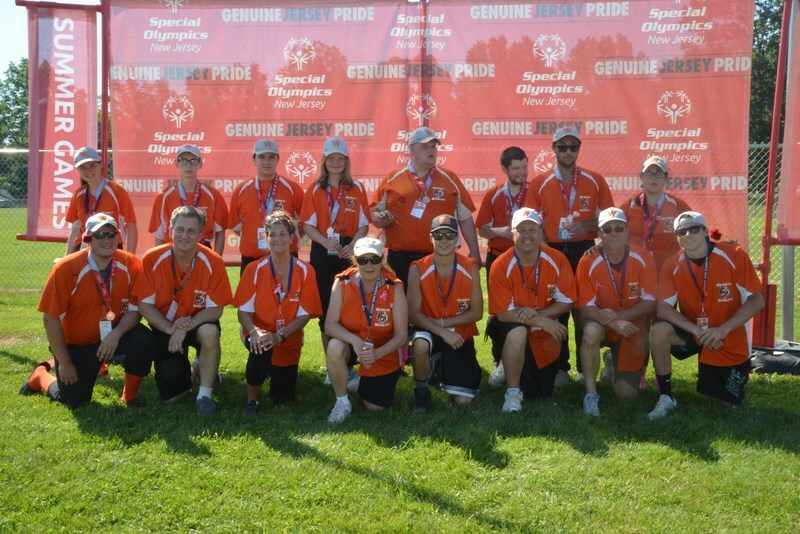 The Wildcats softball teams and bocce unified pairs took several medals from the 2017 Special Olympics New Jersey Summer Games. 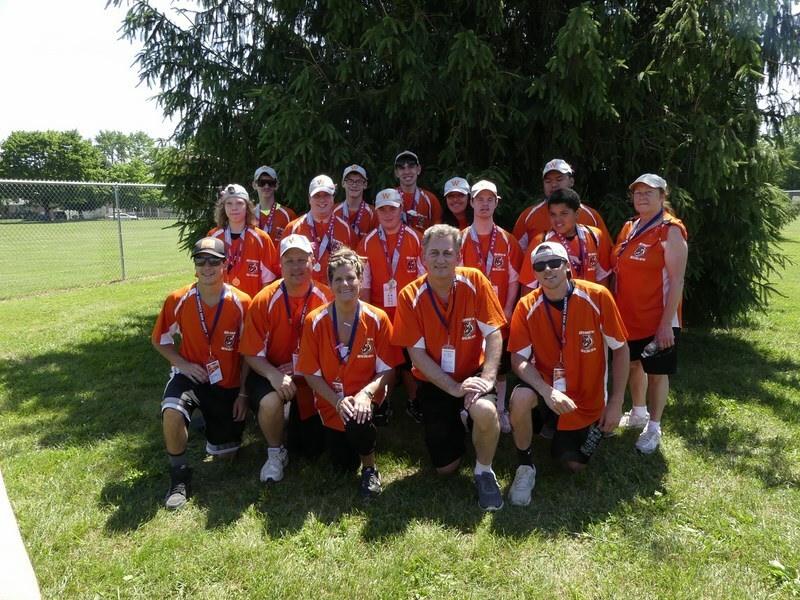 The softball teams and unified bocce teams are looking forward to the 2018 SONJ Summer Games June 8 to 10, 2018 at The College of New Jersey in Ewing, NJ. 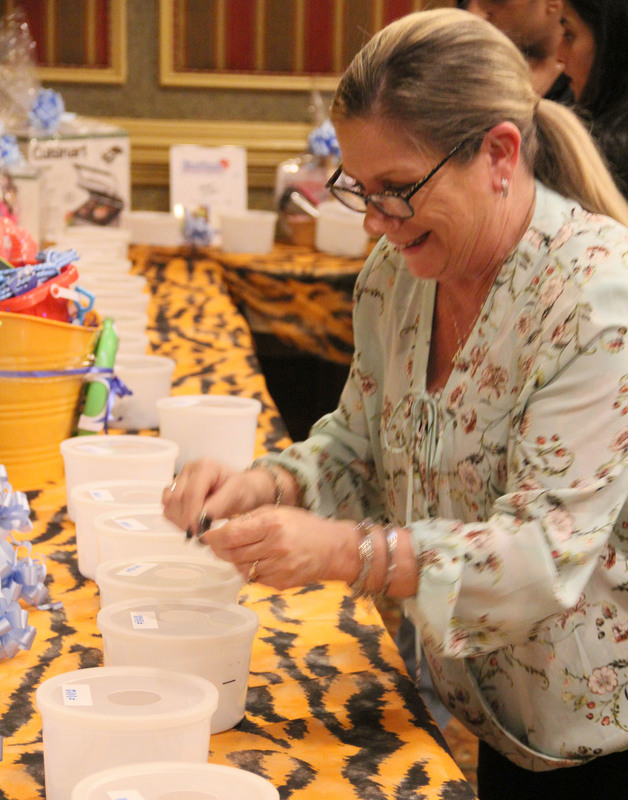 Thank you for supporting our 2018 Beefsteak fundraiser to benefit the Bergen County Wildcats program. 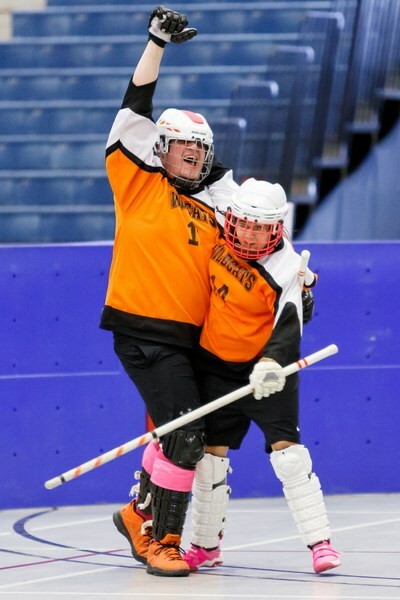 Congratulations to the Bergen County Wildcats for a great effort at the SONJ Floor Hockey Tournament at Stockton University! Our team won silver medals in division 5. 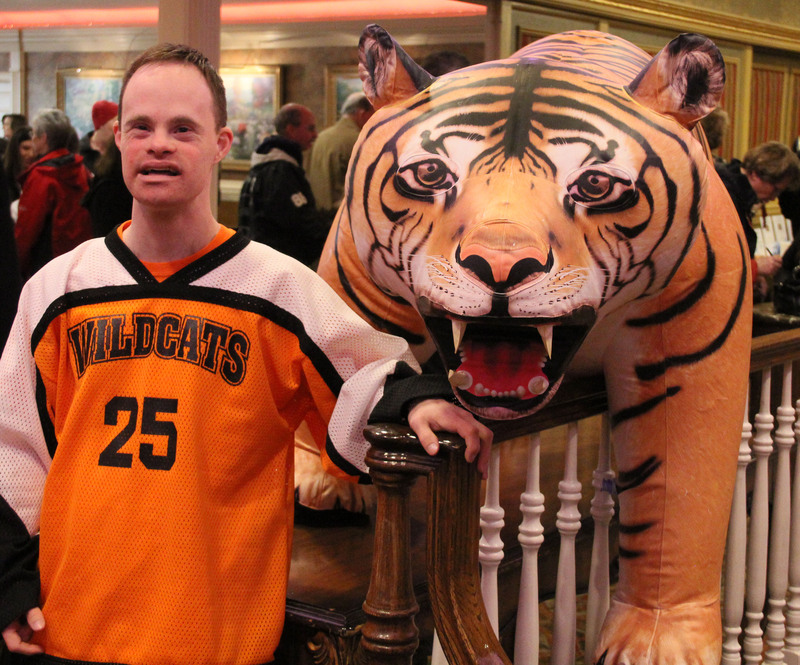 The Bergen Wildcats unified Bocce teams competed at the North Sectional Tournament and brought home several medals. Congratulations to the Bocce players! !